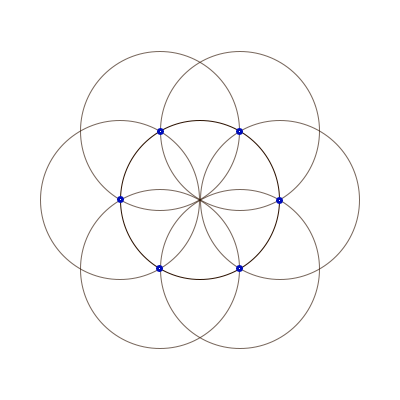 This is one of the easiest segmentations and is the basis of many designs including the flower of life. Place the compass needle anywhere on the circumference and draw another circle of the same radius. 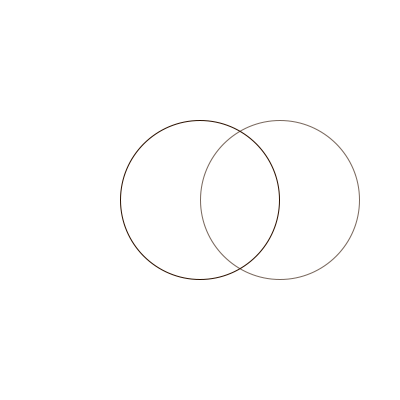 This creates two points of intersection. Place the compass needle on one of the intersections and draw another circle of the same radius. 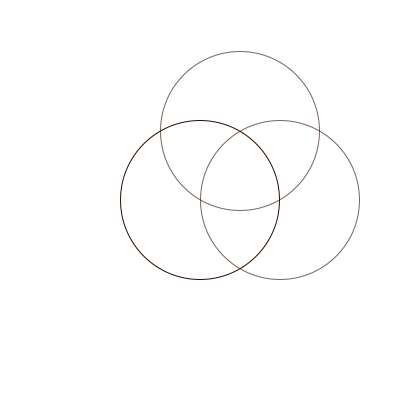 This creates more points of intersection with the initial circle. Repeat step 3 around the initial circle until you have the pattern below. 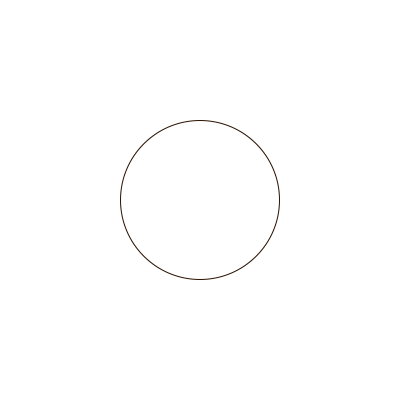 The circle is now perfectly split into 6 segments. This pattern is often named the Seed of Life.